Samsung today announced that it will stop using plastics for its product packaging. 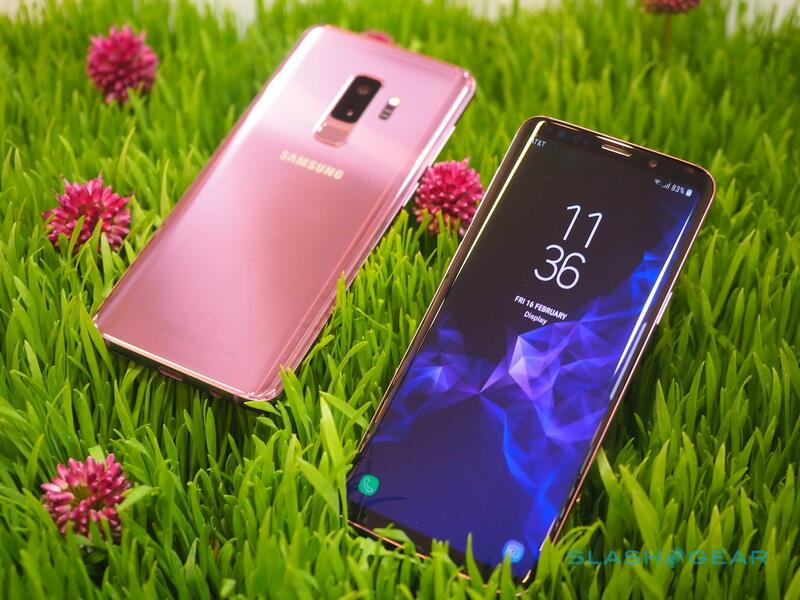 Samsung released a statement saying the company will start using sustainable products for packaging its products and accessories such as mobile phones and home appliances. For white goods, the company has promised to switch from virgin plastic bags to those based on recycled plastics or bio-plastics. These materials are made from plastic wastes and non-fossil fuel materials such as starch or sugar cane, respectively. For mobile phones for example, the plastic holder tray will now use pulp mold trays. The company is even going so far as to redesign the housing of its chargers, swapping to a matte finish and thus doing away with the plastic film traditionally used to protect the glossy finish in transit. In a 2017 report about consumer electrics companies and their sustainability effects (or lack thereof), Samsung ranked pretty poorly when stacked against other companies like Apple, HP, and Microsoft, particularly with respect to renewable energy. The task force will look after design and development, purchasing, marketing and quality control for innovative packaging ideas, the post read. This applies to all of Samsung's products and accessories - ranging from smartphones and notebooks/tablets to home appliances. The head of Samsung's Global Customer Satisfaction Center, Gyeong-bin Jeon, said the company is working to minimise waste, while it acknowledges "society's environmental issues such as resource depletion and plastic wastes". "We are committed to recycling resources and minimizing pollution coming from our products". By 2030 Samsung hopes to have used 500 thousand tons of recycled plastics and collect 7.5 million tons of discarded products. Samsung says it intends to only use paper fiber materials that have been certified by global environmental organizations like the Forest Stewardship Council, Programme for the Endorsement of Forest Certification Scheme, and the Sustainable Forestry Initiative. He started working for the original Seattle Starbucks chain back in 1982 when it only had 11 outlets selling coffee beans. But Schultz had vision and drive, and he had the workers undergo training in sales and in the product, Stiles said.